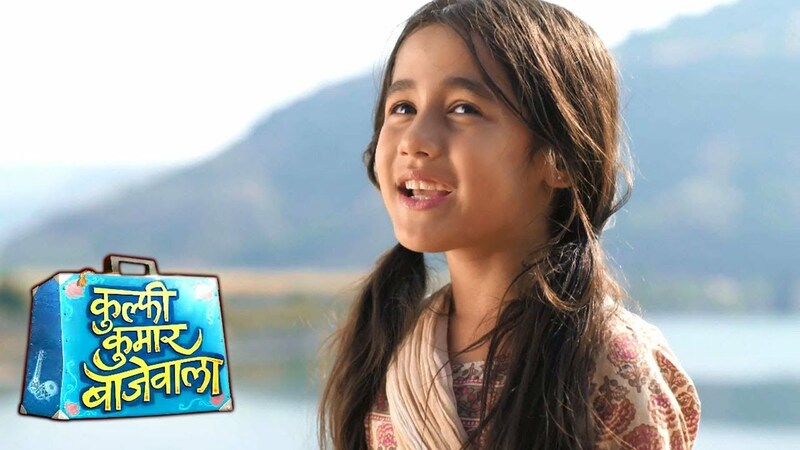 In the latest episode of Kulfi Kumar Bajewala 7th November 2018, Setu and Nihalo in Mumbai. In the Today’s episode begins with Sikander saw to Kulfi at the elevator, Kulfi walks to him and Sikander asks to her that what’s wrong and what did Mamma say. Kulfi meets to Nani at a village, Tevar walks to her and she said that Mama is nowhere so we can not stay here anymore and now it is the festival of lights that is Diwali, and you have to go ta your school. Kulfi said but Mama, Tevar said that I left my number to Sarpanch he will ask mama to call us. Kulfi said that when I meet Mama now. You must be so happy right. Sikander replies to her that no dear you are not thinking the right one. Setu said in her inner voice to the god that I can not hide the reality from the Kulfi anymore. Setu is in Mumbai, and Nihalo following to him. Bholi asks to her ma that where are we going? She replies to her question that stays with your Nani and I have to go to check your dad. Sikander tries to calm down the angry Kulfi. he said that how can I be happy when you are sad. He told to Sikander that you are my daughter and the daughter brings happiness and you are my best princess. He said to Kulfi that you have always brightened everyone’s life, you are the reason of smile on the face of others. But your father he does not want to accept you, stupid man. To listen to all this she said that do not say bad about my father because he is the best father in the world. Sikander said to Kulfi that you knew what I want from you to see your father but only when you become big and very successful and he regrets for rejecting you and for that you need to go school concentrate on the studies and its Diwali so good time to make a new start. Precap: Kulfi drAws below the school logo, Amyrah said that why did you do this it is not allowed. He informs her that she will get punished.